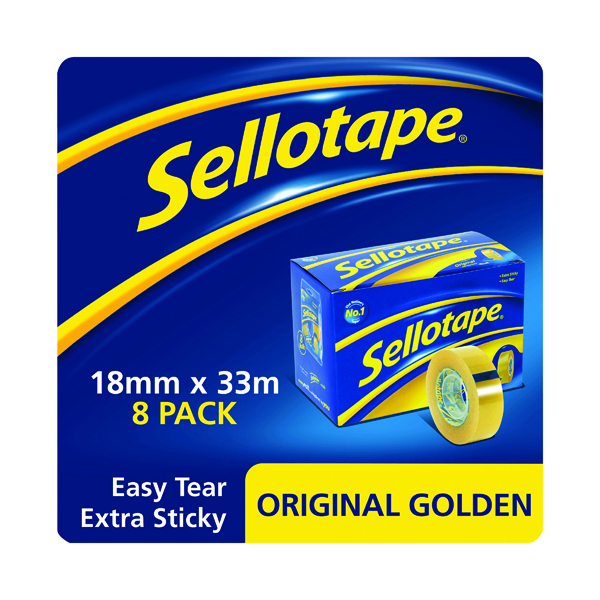 Ideal for everyday use, this Sellotape Original Golden Tape provides excellent adhesion and outstanding control. An easy tear roll lets you cleanly break off a piece of tape, without the need for scissors. 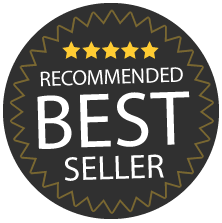 This non-static, clear tape will bond paper, card and other materials quickly and efficiently. This pack contains 8 small core rolls of tape measuring 18mm x 33m.